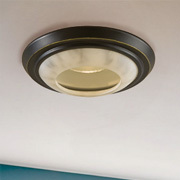 Ceiling lights are among the most important of your interior lights. 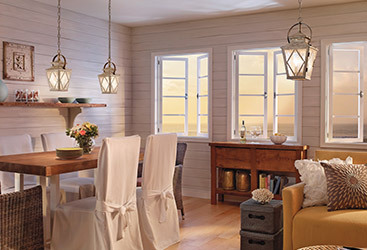 They help to set the overall atmosphere of a room and can range greatly from being bright and almost clinical to soft, warm and inviting. 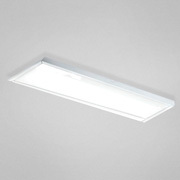 Depending on what your goal is in any given room, the right ceiling lights will give the best possible first impression and will allow you to get work done safely and efficiently with minimal strain on your eyes. 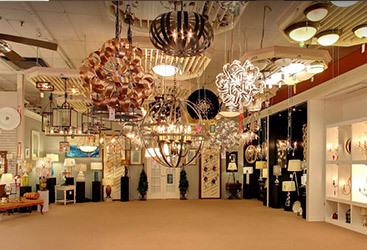 Ceiling lights take many different forms, from chandeliers to recessed and track lighting, and your options are almost limitless when you shop at Charleston Lighting and Interiors. 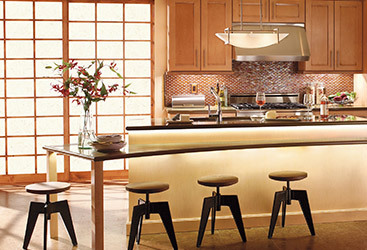 We have the widest possible selection of lights that are perfect for your kitchen, hallways, bathrooms, bedrooms, foyers, living rooms, basements and garages. 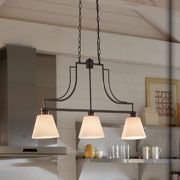 Browse through our online selection to get an idea of what type of ceiling lights you think would fit best in your home, and then visit us in our Charleston lighting showroom to see just how illuminating these light fixtures can be! 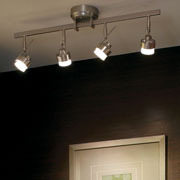 Ceiling lights set the general tone of a room, which is why they are an essential lighting solution. 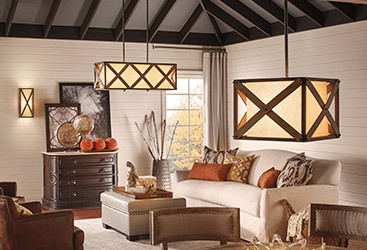 Their versatility gives you the ability to play around with your style preference a bit more than other lighting solutions, since you can either choose a bold statement piece or general, everyday ceiling lights for illumination. 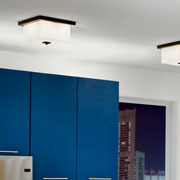 No matter what, though, ceiling lights serve a functional purpose of providing proper lighting in a room. 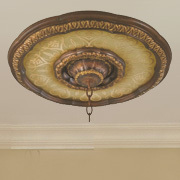 Whatever you may be looking for, we’re sure we’ll have something in our large ceiling lights selection that you’ll love. 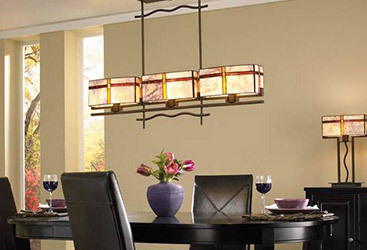 Our ceiling lights come in a variety of colors, finishings, styles and sizes, ensuring you’ll have something that can fit in any room in your home. 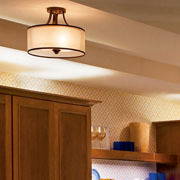 For additional tips and advice regarding ceiling lights and other lighting solutions, check out our educational blog resource. 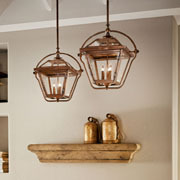 Measure the dimensions of your room before committing to a certain light fixture. 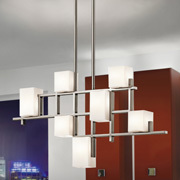 You want to ensure it’s the perfect size and not too big or too small for the room. 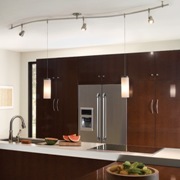 Consider installing lighting controls and switches so you can adjust the lighting in your room to meet your needs for any situation. 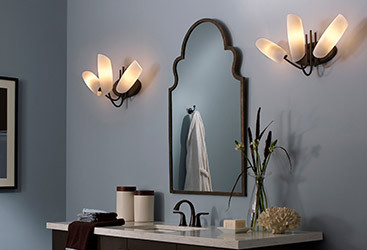 Keep all of the bulbs in your lights consistent and of the same color. 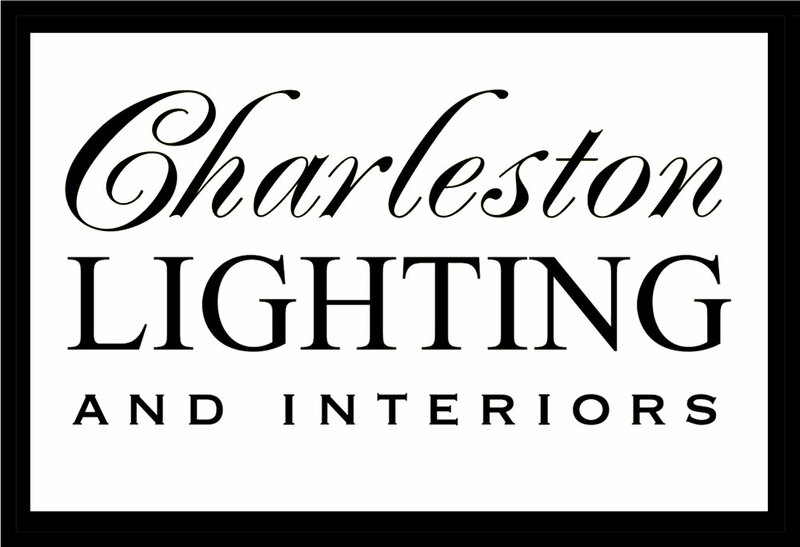 At Charleston Lighting and Interiors, we supply high-quality lighting products from some of the best, most trusted brands and manufacturers in the nation. 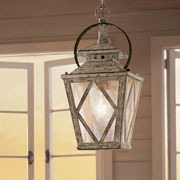 Our goal is to offer the local Charleston community with lighting solutions that will last them for the long run. 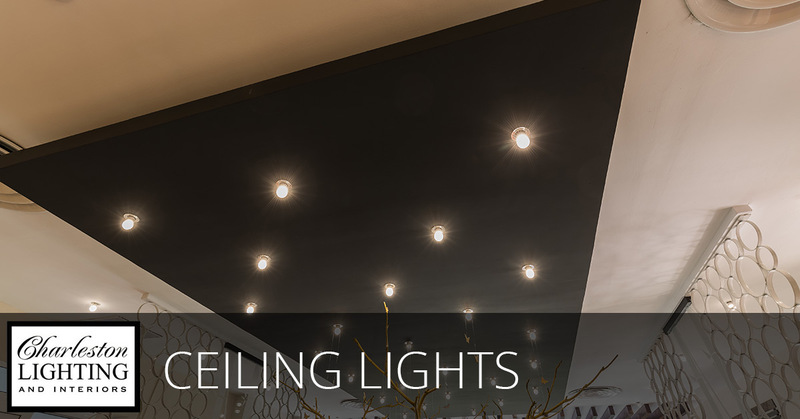 If you need assistance finding ceiling lights for your home or office, don’t be afraid to reach out to one of our qualified and experienced lighting consultants. 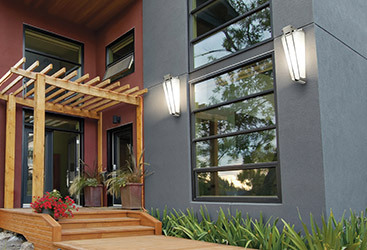 We are trained to be in-the-know about current lighting trends and design methods, and we can help you find lighting that is energy efficient, adjustable, functional and beautiful. 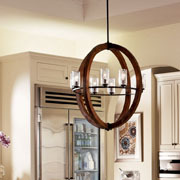 Schedule an appointment today, or visit our Charleston lighting showroom to see our ceiling lights for yourself!